1/2 ham. Serves 10. This ham is a perfect mix of sweet and spicy. 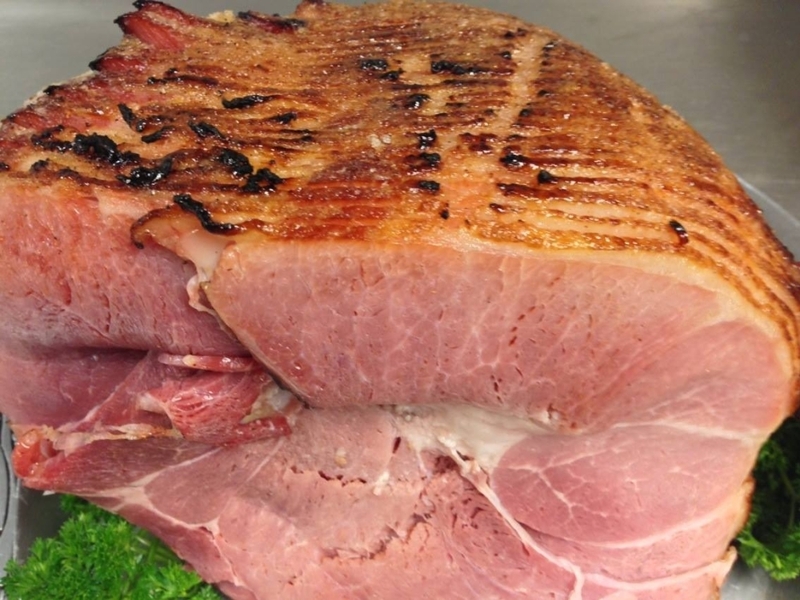 With it's sweet honey glaze and a touch of spice it makes a fabulous ham for any occasion.